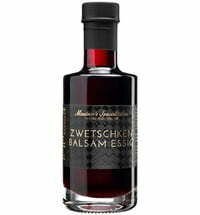 On the occasion of the 175 Year Jubilee, Mautner Markhof released the finest premium vinegar and mustard specialties. 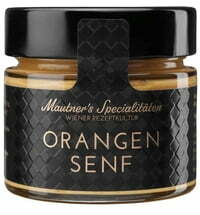 Mautner’s Specialitäten combine only the finest ingredients with long tested Viennese recipes. 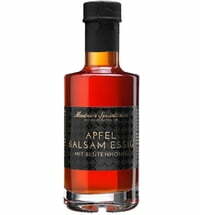 All products are bottled by hand. 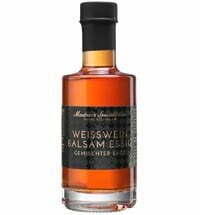 Enjoy the passion, traditional handwork and knowledge behind great Austrian flavor.